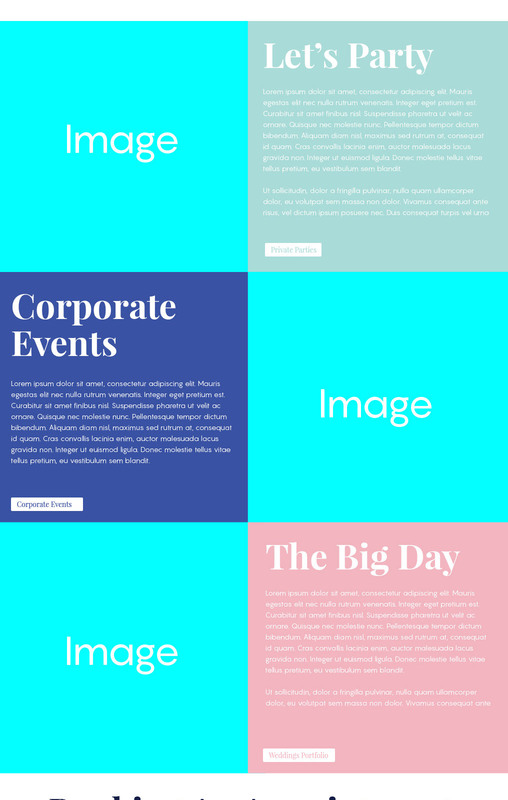 I would like the background to the text section to be a specific colour and everything to be flush with the edge on either side, so no spaces. Your site is not available. To achieve that layout, set all the padding of each of your Sections to 0px. Then, for each of your Rows, turn off Inner Container and enable Marginless Columns. 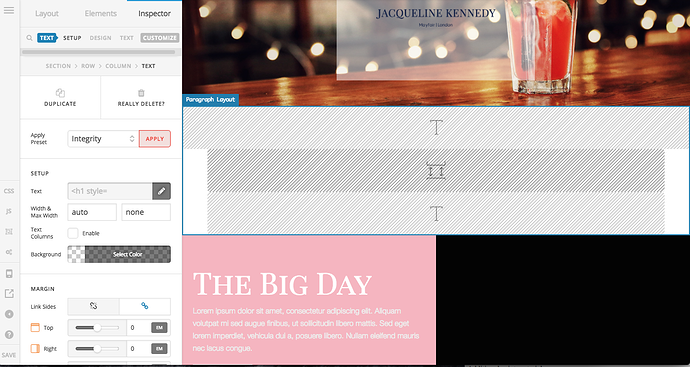 For the image, if you want all parts of your image to display, use an Image element in the first column. Add your content in the second column and in the second column settings, increase all margins or the left and right margin only. For the section with the image set in the right hand side, you need to duplicate each of these sections because on mobile, the image will stack below the content. So with the copy, switch the columns and hide it on desktop views. Then, hide the original section on mobile views. Please see this screencast (please forgive the lack of audio). 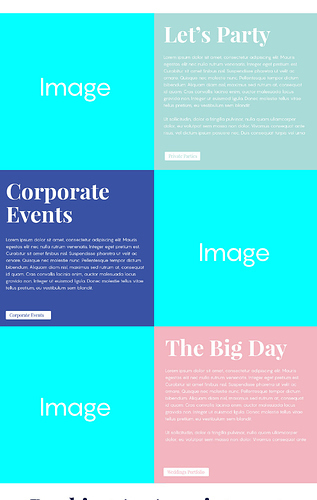 Lastly, I strongly recommend you get familiar with the Theme Options and Cornerstone Elements because what I showed you barely scratched the surface. There are different options you can use depending on your needs. More information is available in our Knowledge Base. Sorry seems like the server was down for a while today and over the weekend. Can everything in the video be achieved with the normal version of X or will i need to upgrade to X Pro? It seems mine is more simplified and there are things i am missing that are included in the video. Yes, that is possible with the new Cornerstone included in X the same as the Content Builder in Pro. Sounds like you're using the previous version. Please visit our changelog to see what has changed. If you decide to update, please test in a staging server first. Please see the best practices in updating the theme and plugins. Thanks, ive now got the new version of Cornerstone, only other thing is that i am not able to see the updates i am making, I have checked on 2 computers and both still just display the same, please see attached. Seems it is just on the new elements as opposed to the previous ones i had which are now seen as "Classic"
It's possible to implement a change, and not have it take place because a cached version of the page or various resources are loading instead of the latest version. Please clear your plugin cache and browser cache then check again. Unable to notice changes on your WordPress site right away? You probably need to clear cache. 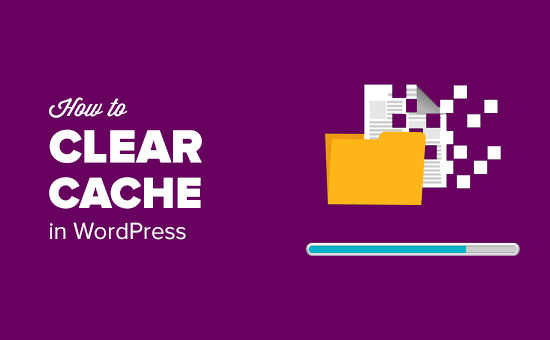 Learn how to easily clear cache in WordPress with few clicks. I have regularly cleared my browser cache and have not installed a caching plugin on my site as yet. Could there be any other reasons? 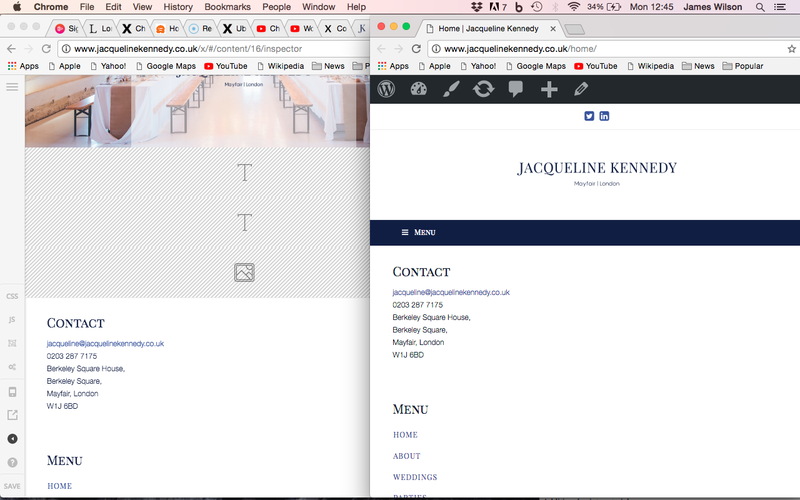 Update: Also i have now noticed that when i go to view changes ive made, none of those changes or elements appear on the live web page. I have added a screenshot to show between what i see in X to what i see on the live web page. In that case, please do share your wordpress admin credentials on a secure note so we can double check your setup. Upon checking, I can see you have updated Cornerstone but forgot to update the theme. Please note that xtheme and cornerstone should be updated simultaneously to prevent any incompatibility issues. Update theme to Version: 5.2.2 and see if that fixes the issue.